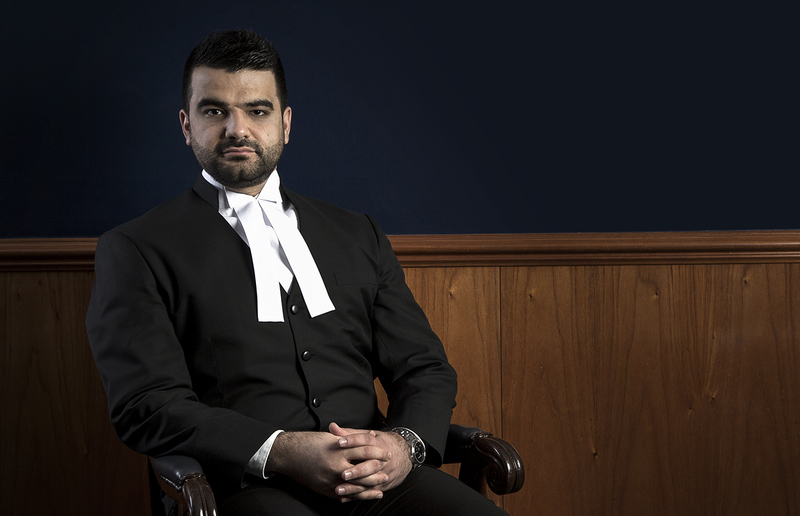 Wali Shukoor commenced his career as a solicitor in the criminal law division at Legal Aid NSW, where he routinely appeared in a wide range of matters in the criminal jurisdiction. Most recently and prior to being called to the Bar, he was the Managing Solicitor at one of Sydney’s leading specialist criminal law firms. He has extensive experience in all criminal jurisdictions and regularly appears in the Local Court, District Court, and Supreme Court of New South Wales.